Pewter earrings, set with with a 6mm semi-precious stone. 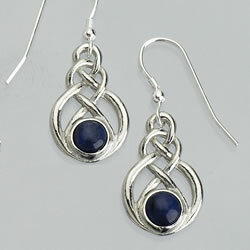 The stones illustrated here are Sodalite; the item is also available set with a variety of other stones. 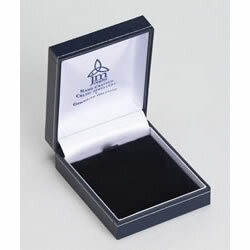 Supplied in a leatherette gift box as shown below. The actual earwires are sterling silver. 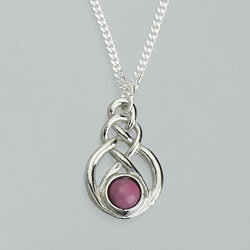 A matching pendant,(Code P81) is available as well, please have a look under pendants.